Well, at least they’re not packed with he-man feces. 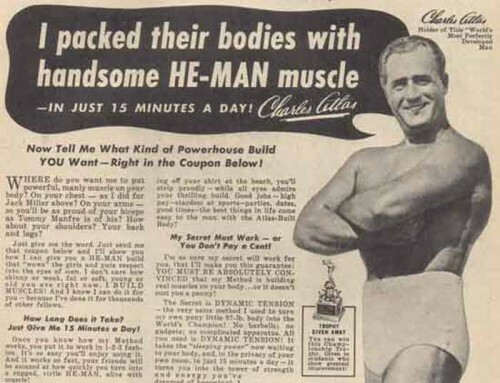 “I packed their bodies with handsome HE-MAN muscle”. I hope that’s not a euphemism. @colonel-yum-yum: I hope it is.